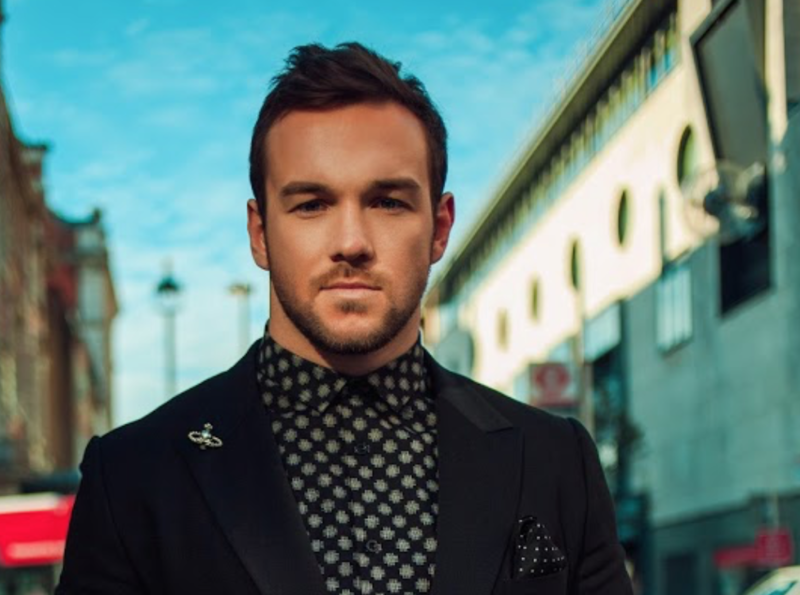 Former Collabro star Richard Hadfield has been announced as the new celebrity judge in this year’s Junior Star Singer radio competition. This competition kicks off on Saturday 1st April on Takeover Radio 106.9 in Nottingham and will be coming to Surrey Hills Community Radio on Saturday 7 October 2017! The singer, who was part of the successful band that won Britain’s Got Talent in 2014 and went on to achieve a No 1 best-selling album and sell-out world tour, will both mentor and judge contestants between the ages of 10 and 16 from all over the UK in this unique competition. Junior Star Singer provides a platform for some of the most talented young singers and songwriters who will perform live in 20 radio locations around the country competing for the chance to have their track recorded with a top record producer in London and heard by several reputable radio stations. The competition was founded by presenter and music entrepreneur Amanda Neale who originally started singing and songwriting in girl band 4Nations before her work as a booker for the live venue, Roadhouse in Covent Garden. The competition began 8 years ago when she took aspiring young artists from her home county of Surrey and gave them an opportunity to be recognised for their talents. “I am delighted to have the opportunity to be involved in Junior Star Singer which works in association with the charity Youth Music and undertakes wonderful work with disadvantaged young people,” explains Richard Hadfield. “Having started off as a busker on the streets of Brighton, I welcome all efforts to recognise and encourage musical talent,” he adds. Hadfield, who has performed on television, stage and radio, is now pursuing a solo career as a jazz artist. He will mentor the aspiring young artists and help decide the winner alongside other industry professionals. Listen out for Richard Hadfield ‘s radio interviews on the tour, as well as his comments on who he thinks has a chance to go through to the final. Listeners can text donate to the charity Youth Music using an SMS text code. The competition closes on 11th November.